Jammu and Kashmir will have Panchayat elections in 9 phases starting mid November. 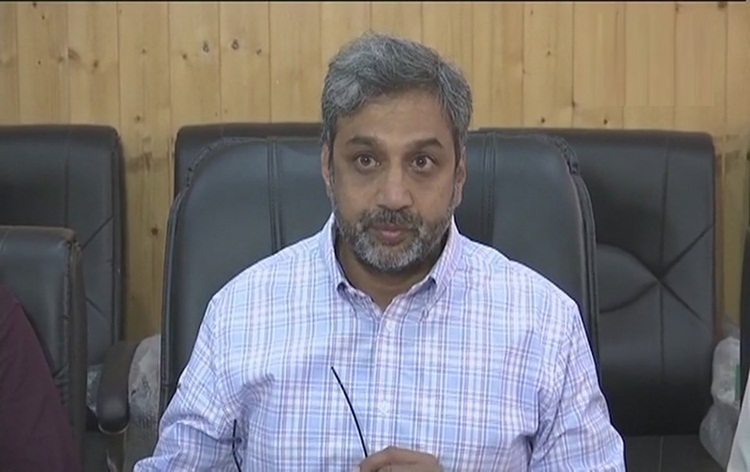 State Chief Electoral Officer Shaleen Kabra announced the election schedule in Srinagar today. He said, the elections will be held on November 17th, 20th, 24th, 27th, 29th and December 1st, 04th, 08th and 11th. The last Panchayat polls were held in 2011 after a gap of 10 years through secret ballot. Yesterday, the State Election Commission announced polls to municipal bodies next month in four phases.